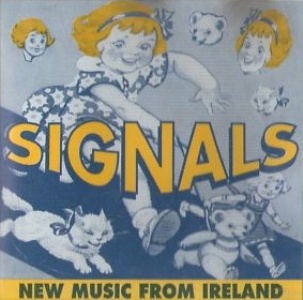 Frank West was in Cork band Eight And A Half (1982-3), the second version of Very Much In Love/The Atrix (1985) and Laramie with Simon English (1986-7), before forming Bennys Head in the late 1980s. The band debuted on one of the Danceline compilations in 1989 and released a single and album the following year. Frank West is still active and still using the Bennys Head name. They will release their fourth album in 2009. See their myspace page for details . . . or now that myspace is a zombie, try Spotify. 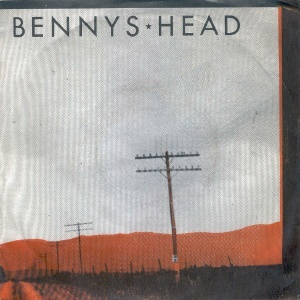 Bennys Head are still active (2013). 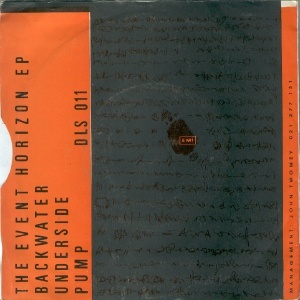 Sleeveless promo copies stamped "The Album Sampler".